And in just three weeks, our karate kids are hard at work! Proud to be part of San Diego for over 6 years, our team has launched the first Karate dojo under Global Martial Arts’ own, instructor Benjamin Halcewicz; martial arts specialist in Vista, California Karate. Originally from Paris, France, Benjamin has always loved kids karate. In fact, his father enrolled him in karate classes for kids at 5 years old. 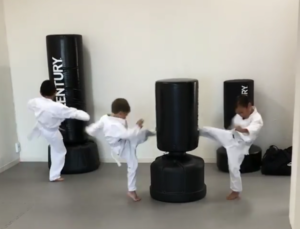 He immediately honed his skill in Shotokan Karate under the leadership of his father, Thadee Halcewicz (7th degree black belt in Karate and Expert 1 in Krav Maga). Eventually, in his early teen years Benjamin’s training expanded to include Judo, Boxing, and Thai Boxing. 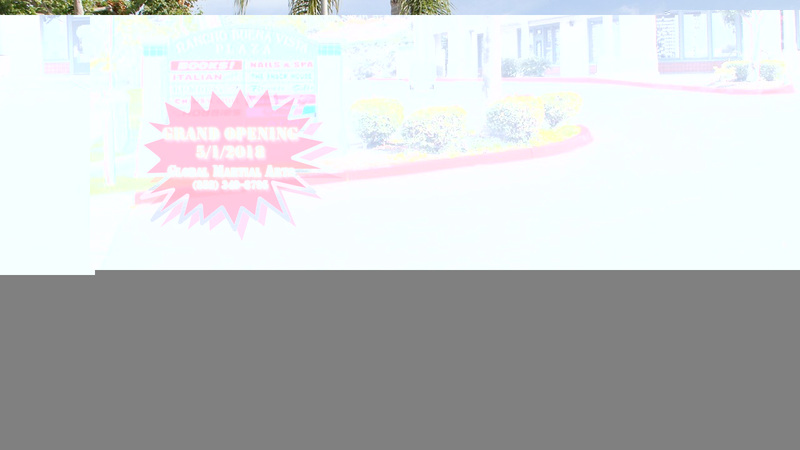 Global Martial Arts’ Cali Karate is now scheduling martial classes in vista. If you live in the Tri-City Area area and are looking for sensible martial arts training, you have come to the right place. The desire to learn martial arts is the first step in mastering the skills necessary to defeat your opponent. Global Martial Arts’ will soon offer a wide range of martial arts training. In fact, this May 2018, Benjamin begins teaching Karate in Vista just one block north of Racho Buena Vista High School. 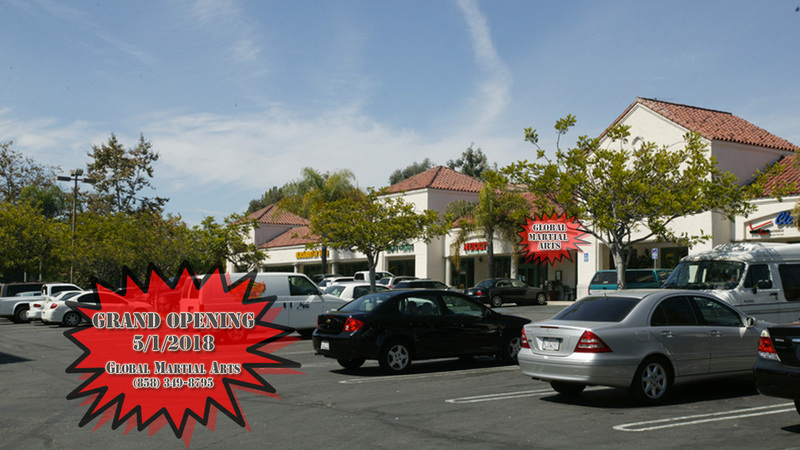 For more information on our new location, call us at (858) 349-8795. Our Karate class schedule along with instructions to sign up will be made available soon! July 2018: We have a new scheduling system to help students be able to book their class. Scheduling your martial arts classes is just a breeze! Sign Up for Vista Karate and Martial Arts, California Karate Classes today! Self Defense can be an effect fun way to learn martial arts. Benjamin’s unique style will show you how easy it is to use your Karate skills in real-life situations.